This post is sponsored by Virbac® Sentinel® Spectrum® and the BlogPaws® Pet Influencer NetworkTM. I am being compensated to help create awareness about protection against common parasites found in dogs but we only share information we feel is relevant to our readers. More information about Sentinel Spectrum. Virbac is not responsible for the content of this article. Last night I Face-Timed with my sweetheart. He cocked his head to one side and his ears perked up when he heard my voice. I’m away spending time with my mom this week and I really miss my little fur baby and I know he misses me too. My husband and I are empty-nesters now and our little Buddy fills a void for us. When our last child was in college, we sold our house and downsized to a condo. We didn’t know a one person in our complex until we got a dog. Now we know all of the dog people, not by name, but by their dog’s name. Now we socialize everyday with our neighbors and their dogs. It really has added richness to our lives. A few nights after we got Buddy from a rescue group, he got into a wrapped box of chocolates that was under the Christmas tree. I didn’t know what was in the package but Buddy did. 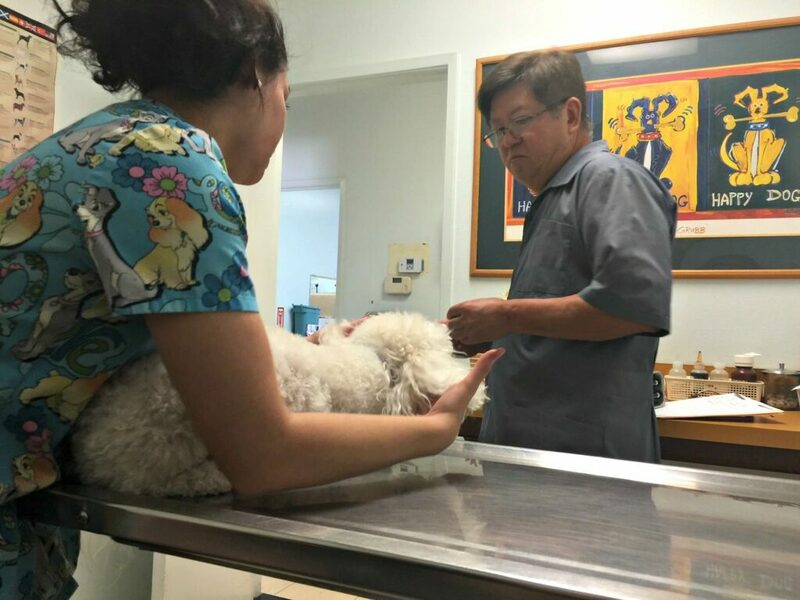 My husband and I rushed him to the pet emergency room. They kept him overnight and we stayed up all night worrying about him. We were parents once again. I just found a great vet and took him for his yearly visit. I knew from a friend who also has a fluffy white dog, that fleas love them and they can be hard to spot. I brought up flea treatment to my vet and left with prevention tips for the 6 most common parasites in dogs. Any one of these can be awful for your dog (and your home). I was determined not to end up back in doggy ER, so I was ready to learn about prevention. Buddy’s vet did an exam and a heartworm test. It was a simple blood test and we got the results the next day. When the vet’s office called to let me know Buddy did not have heartworms, not only was I relieved but I was determined to keep him that way. To keep our dog healthy and free of fleas, heartworm disease and other intestinal parasites, our veterinarian recommended Virbac® Sentinel® Spectrum®. Not only is it cost effective, it also provides the broadest spectrum of coverage. 1. Heartworm – nearly 300,000 dogs in the U.S. contract heartworms each year from infected mosquitoes, causing lack of energy, weight loss, and breathing problems. If left untreated, then heartworm disease can cause heart and lung damage and even death. 2. Intestinal worms – roundworm, whipworm, hookworm and tapeworm. These are worms that invade your dog’s digestive system and can cause serious health problems. 3. Fleas – I did not know that where there’s one flea, there could be hundreds more waiting to hatch. 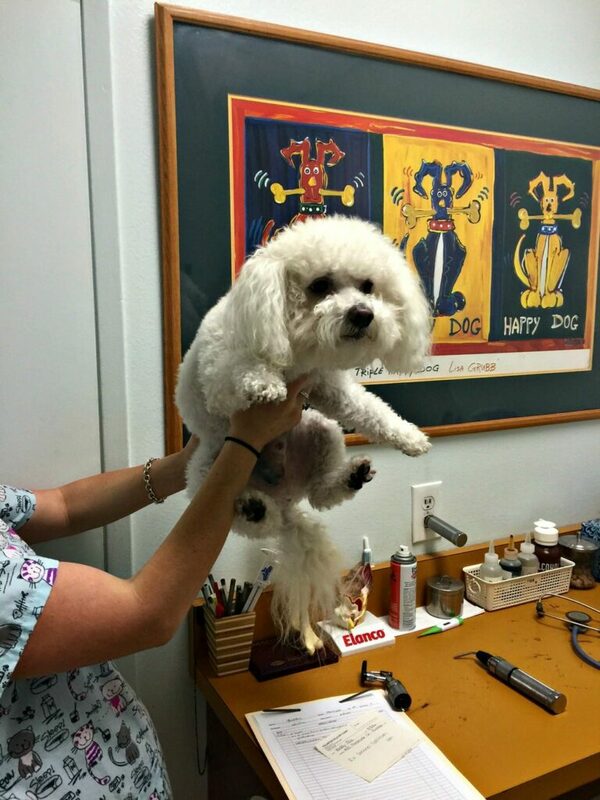 Fleas on a dog are only the tip of the iceberg. Only 5% of fleas are adults, the other 95% are eggs and immature fleas living in the environment. You can learn even more about parasites here. I also learned that hookworms and roundworms can be transmitted to people. And parasites aren’t just gross, they can give dangerous diseases to your dog. We left with a prescription for Virbac® Sentinel® Spectrum®. It is available in 4 different sizes and can be used safely for dogs six weeks of age or older. Be consistent and take it every 30 days. I am going to enter it on my calendar and give it to him on the same day each month. Or you can sign up for a free email or text reminder. 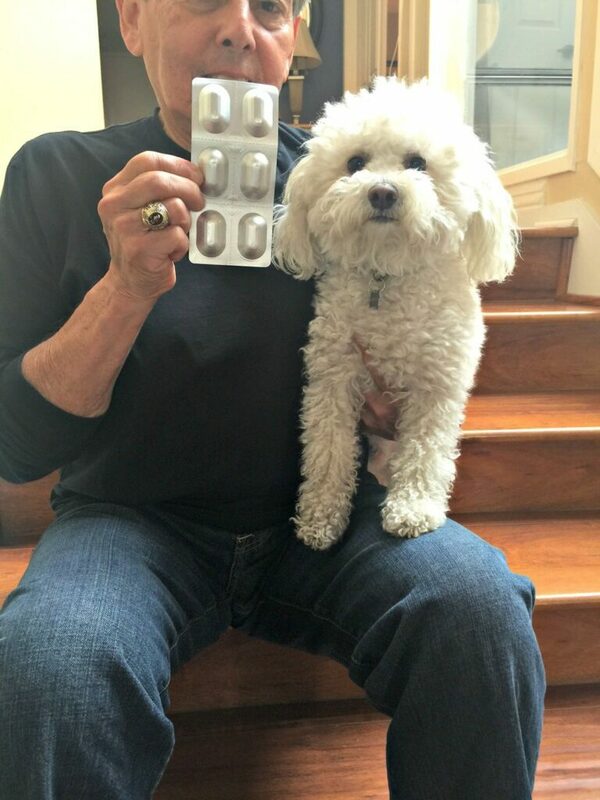 Give your dog a small meal before giving the monthly dose. Prevention is less expensive and safer too. You can get up to a $25 rebate to help even more! 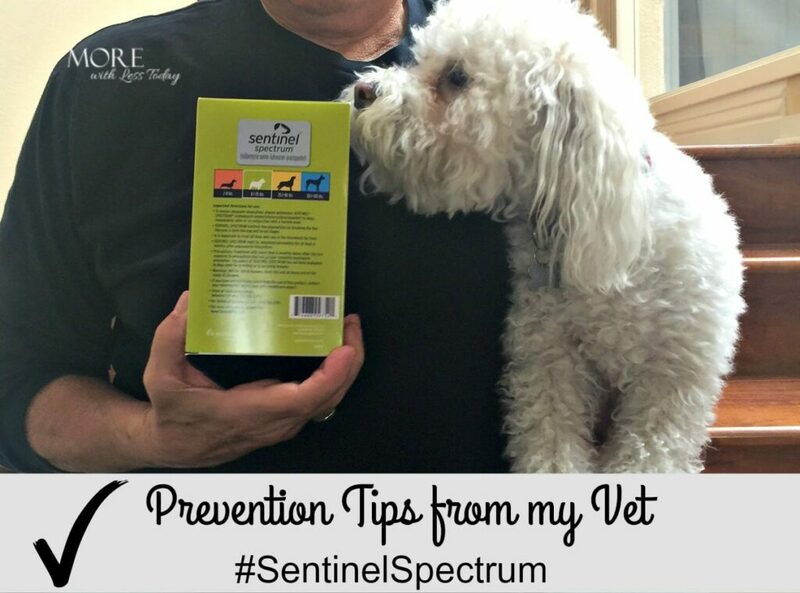 Ask your vet about Sentinel Spectrum and rest easy knowing they are protected. This is a sponsored conversation written by me on behalf of Virbac® Sentinel®. The opinions and text are all mine.